Expand your horizons while studying at UNO. Join a community of more than 10 different countries and engage in activities to learn about unique, diverse cultures from around the globe. You can serve as an ambassador of your culture and assist with planning programs and events that interest you. 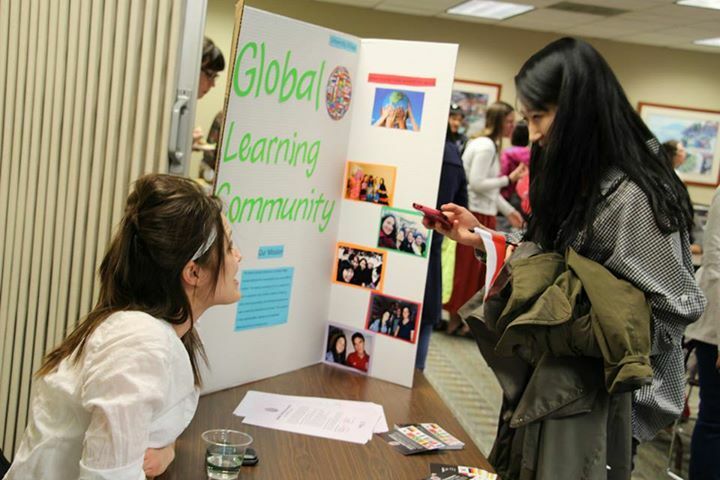 Living on-campus and want to learn about other cultures? The Global Learning Communities in University Village's Building 4 may provide an opportunity to live with a student from another country. Learning communities are designed to enhance your on-campus housing experience and support your academic success by providing you with additional programming and support. This community is a partnership with the International Studies & Programs Office. All students who live in Building 4 must be willing to be members of the Global Learning Community. For more information, email unohousing@unomaha.edu. Study at the library, dine at the student center, and get a workout at the gym. Then walk to a movie or enjoy a night out on the town with friends. It's all within easy reach at UNO. 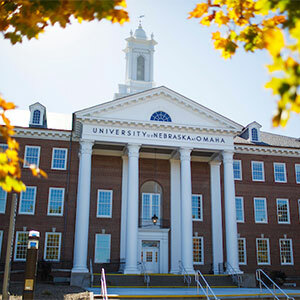 Click the arrow below to learn more about UNO's housing, campus, and community.